Dry Hair can be made beautiful and shiny by just following these highly effective home-made treatments which will do deep conditioning of your hair. Deep conditioning involves conditioning of hair from the roots and makes the hair beautiful from the core. Avocados are a rich source of Potassium and this mineral is very good for hair growth. Potassium and various other nutrients, 20 in number, present in avocados enhance hair growth. Using avocados for dry hair gives nutrition to our hair. It maintains the natural shine of our hair. 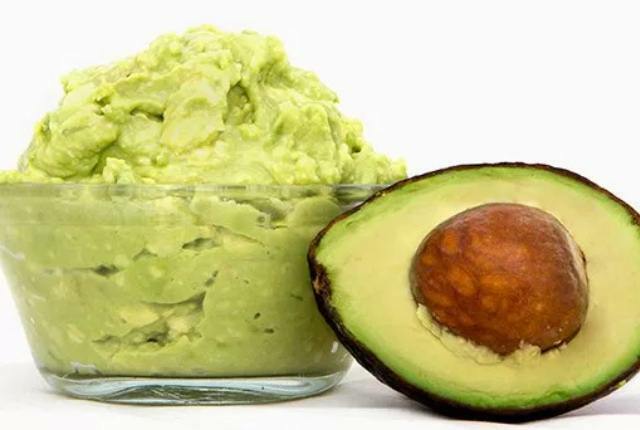 For soft and silky hairs peel off one avocado and mash it nicely into an even pulp. In this pulp add 2 teaspoons of honey and half teaspoon of olive oil. Now apply this mixture on your scalp for at least 30 minutes. Now wash your hair after 30 minutes with shampoo. This will provide deep nourishment as well as conditioning to your hair. Repeat it at least once in a week for healthy and shiny hairs. Soya is supposed to very beneficial for our hair as it is very rich source of proteins. Proteins are the main building blocks of our hair. 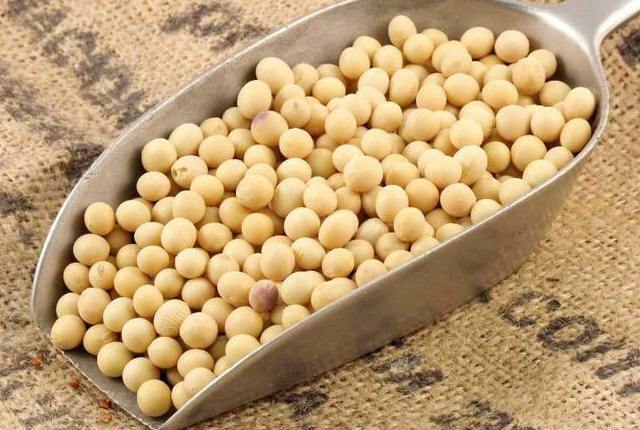 It is not just proteins soya also contains magnesium, calcium and vitamin B. It is usually found that if your diet lacks proteins your hair start turning dry and dull. After washing your hair all you need to do is massage your scalp with a cup of soya milk. After massaging for at least five minutes wash your hair nicely. This will help in retaining the moisture content of your hair and they will appear shiny and beautiful. 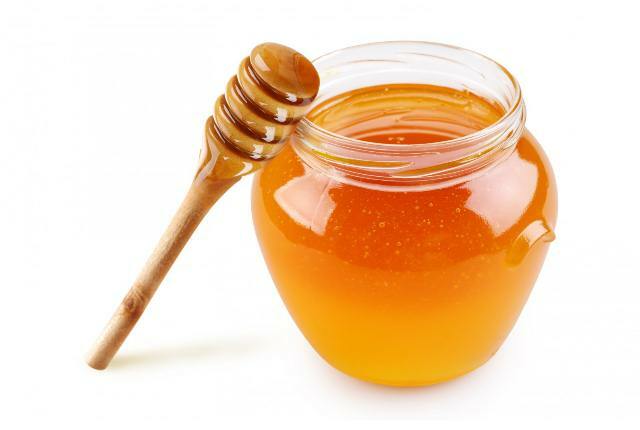 Honey is a rich source of not only copper but also iron, calcium, potassium and magnesium. Along with high mineral content honey has anti bacterial and anti allergic properties too. That is why it is efficient anti dandruff ingredient. Take half cup of honey and add 2 teaspoons of extra virgin olive oil in it. Apply this mixture on your hairs and leave it on for at least 30 minutes covering your head with towel. After 30 minutes shampoo your hair and just see the shine and glow they will sport after using honey on them. Milk is good not only for bones but for our hair too. It has been found that milk proteins strengthen the texture of our hair and that is why it reduces hair fall. But remember that the milk protein should be of good quality for deep conditioning. 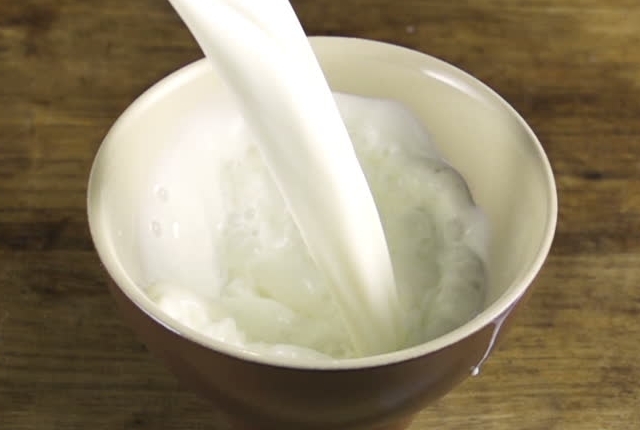 Mix one fourth cup milk powder with half cup of normal water and make a thick smooth paste. Apply this paste evenly on your hair and leave it on for 30 minutes covered with a towel. After 30 minutes wash it off with shampoo and you will notice a glowing shine in your hair with milk proteins. 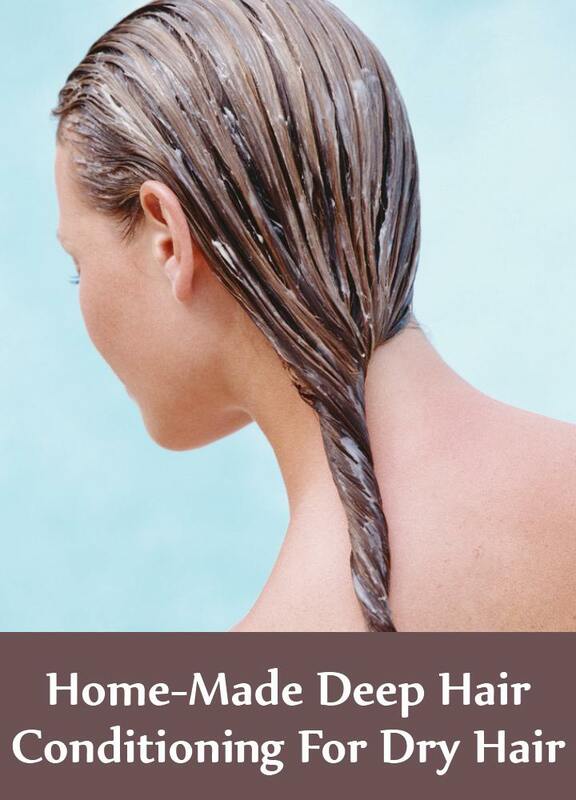 Using all the above listed deep conditioning treatments you can make your dry hair shiny and smooth at home only.